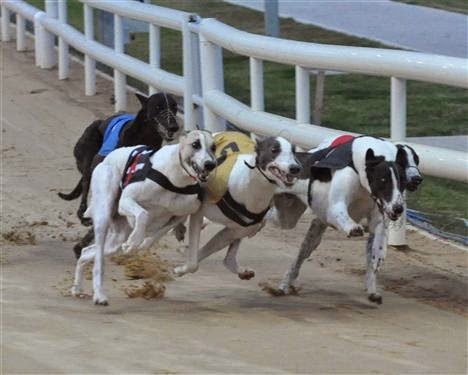 The Irish Greyhound Board (IGB) outlined the enormous challenges facing the industry at the fourth all-island sectoral dialogue on Brexit for the Equine and Greyhound sectors on Friday ( 9 June), hosted by the Department of Agriculture, Food & the Marine in Portloaise. The meeting was opened by Minister Michael Creed TD before discussion groups examined the potential impact and response to Brexit. A presentation was delivered by IGB’s Director of Commercial Operations Colin Walsh that included the impact of currency fluctuations on greyhound stadia close to the border such as Dundalk. 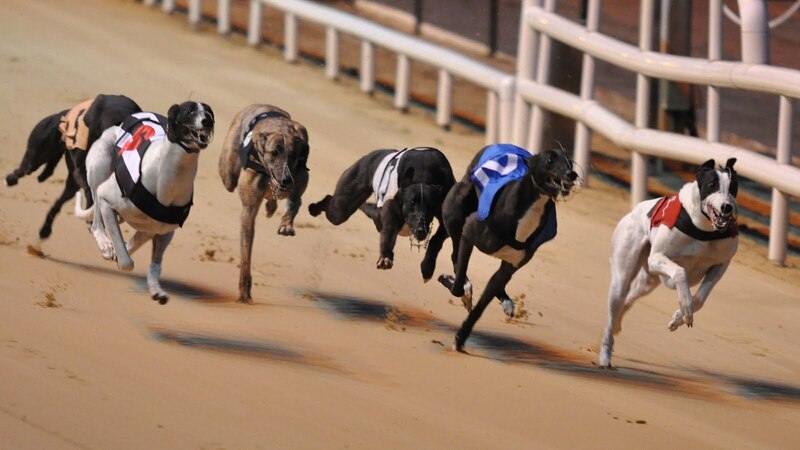 Breeders have been significantly affected by the depreciation in Sterling as 85% of greyhounds in the UK are imported from Ireland, with many now being sold at below-cost. 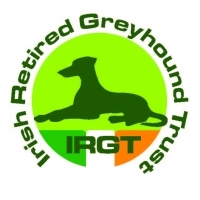 The IGB outlined their priorities to officials from the Department of Agriculture, Food & the Marine which included: frictionless movement for greyhounds between Ireland and the UK which can be aided by better traceability between the IGB and the Greyhound Board of Great Britain (GBGB), minimised travel time to ensure greyhound welfare and no disadvantage in trade terms for feed producers in the Republic of Ireland.